GE Aviation’s original Boeing 747 Flying Testbed aircraft made its final flight today from the Flight Test Operation in Victorville, California, to the Pima Air & Space Museum in Tucson, Arizona. The donated aircraft will join more than 350 historical aircraft at the museum, which is one of the largest non-government funded aviation and space museums in the world. The aircraft was the oldest 747 in active service, rolling off the assembly line on October 17, 1969 and making its first flight with Pan American World Airlines on March 3, 1970. GE Aviation acquired the aircraft in 1992 after Pan Am flew the aircraft, called the Clipper Ocean Spray, for 21 years. 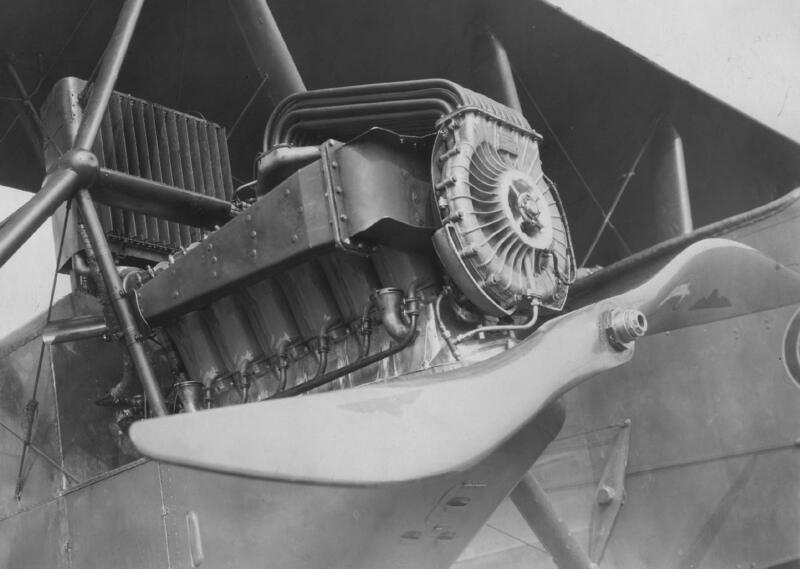 The aircraft flew a total of 90,000 hours and 19,251 cycles. The transformation from passenger aircraft to a flying testbed required significant modifications, including removing seats, strengthening the left wing and tail for flight testing and installing data systems. The aircraft provided critical flight data on more than 11 distinct engine models and 39 engine builds, including widebody engines like the GE90, GEnx and the Engine Alliance GP7200, CF34 engines for regional jets, narrow body engines like CFM56 and LEAP, and the Passport for business aviation. GE Aviation flew the plane on its final test flight on January 25, 2017. Watch her final flight and hear more about the B747-100 Flying Test Bed from GE Aviation’s retired Chief Test Pilots Phil Schultz and Gary Possert. In 2010, GE acquired a B747-400 aircraft from Japan Airlines, which was converted into the Propulsion Test Platform (PTP). Powered by GE’s CF6-80C2 engines, the new PTP offers better capabilities and improved integrated systems compared to the older flying test bed. 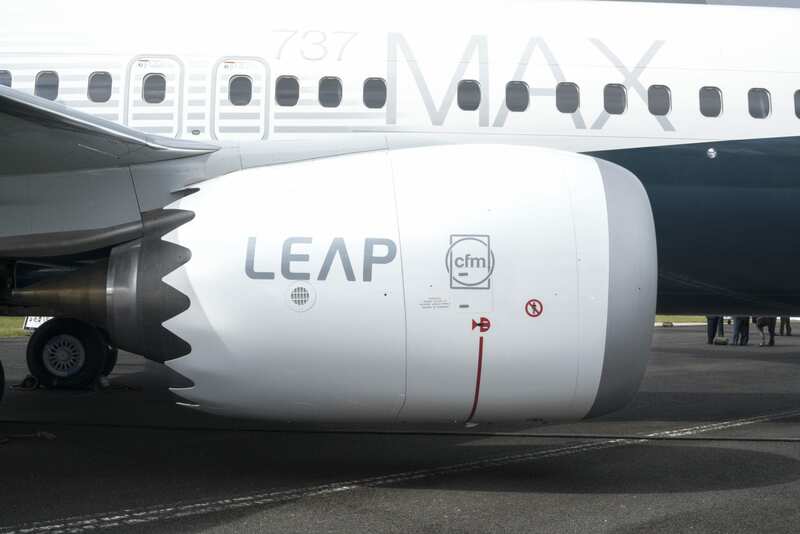 The PTP has flown missions for the LEAP and GE9X engines. Here is the Queen of the Skies’ final journey to her museum retirement. Wheels hitting the runway for the last time. Please wait for the Queen of the Skies… Crossing the road to the Pima Air & Space Museum caused a bit of a traffic backup. Being towed to her new home. Original Flight Test Operations pilot Gary Possert long hoped that the Queen of the Skies would be retired to a cushy museum gig, versus being scrapped. His wishes came true. Welcome to your new home, Queen of the Skies! It would be good have a Victorville article -relating to its history and future plans. With hundreds of hours on that aircraft as test engineer and test director, it is a bitter sweet ending. I must agree with Gary Possert though in being very pleased it is intact and in a museum. Reasonably confident that I would have flown on N744PA (as was in the Pam Am Chapters of its life), nearly got to fly in her as N747GE too. Fun fact that I pose to the UK Guys here… Whose Engines power the Aircraft? Apart from Eng#2 (the Engine under test),ironically it’s the Pratt & Witney JTD-7As, it’s never made sense to change them from the original Pan Am fit.